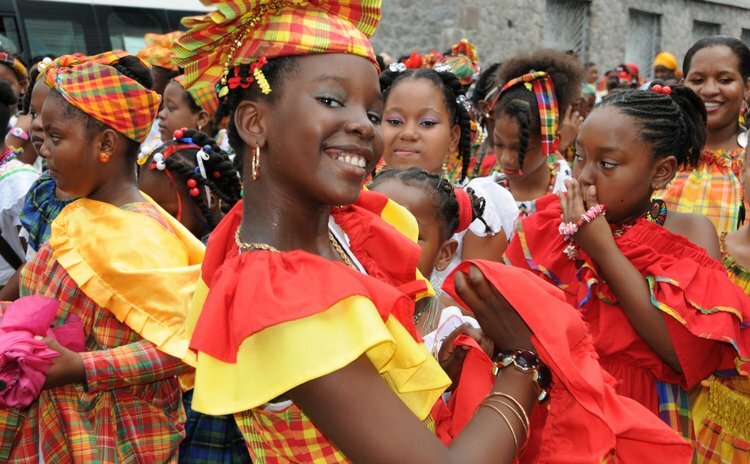 On Creole Day as well Dominicans from all walks of life make a special effort to converse in the Creole language or patois, a blend of French, West African as well as other languages. Traditional foods are also served in restaurants and at homes as Dominicans, at least for one day, recreate their past. Tonight the popular annual World Creole Music Festival (WCMF) begins. Express des Iles ferries are expected to bring in hundreds of persons from the French West Indian islands of Guadeloupe and Martinique. The WCMF, dubbed as "Three Nights of Pulsating Rhythms" continues on Saturday and Sunday.